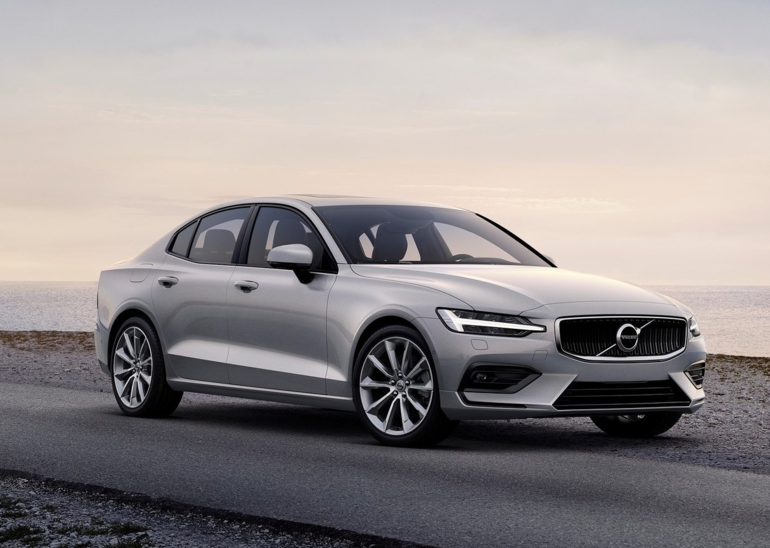 Launched in June and set to enter the Canadian market, the all-new 2019 Volvo S60 is the latest generation of one of Volvo’s most recognizable models. 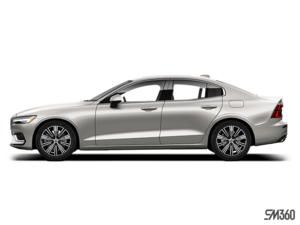 Luxurious, refined, and featuring the very best technologies on the market when it comes to safety and comfort, the new S60 is a compact luxury sedan that aims to go above and beyond its owner's expectations. More spacious, luxurious and powerful than ever, the third-generation Volvo S60 will continue to stand out by offering its owner a drive that is both refined and sporty. With the new 2019 Volvo S60, you will not have to compromise. Come experience the all-new Volvo S60 2019 at Uptown Volvo West Island today. We are waiting for you. 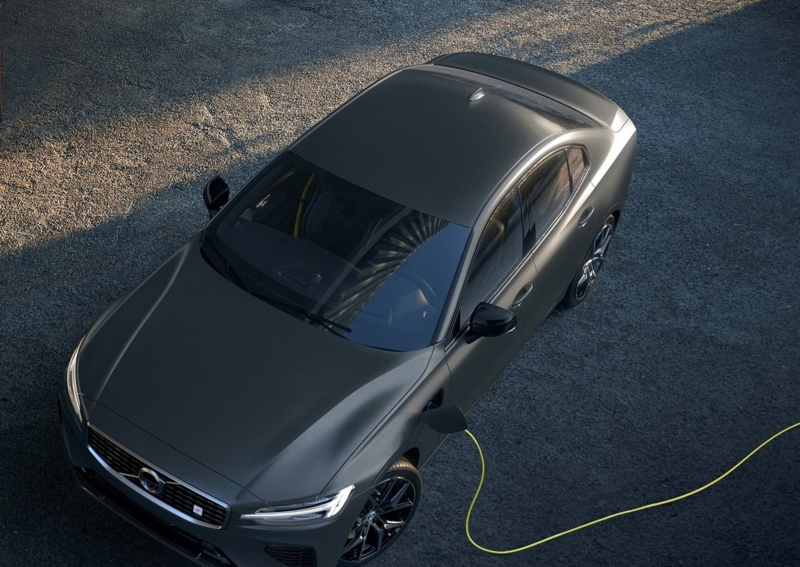 The new 2019 Volvo S60 offers the latest in safety and connectivity technology, starting with the City Safety system. The latter automatically brakes for you to avoid an accident with another car, a cyclist, a pedestrian and even animals. With City Safety and all the other advanced Volvo technologies, you and your family will always be safe. Your Volvo S60 is also able to automatically brake on the highway, prevent lane departures by correcting the trajectory of the car, warn you of the presence of another vehicle in your blind spots, and avoid an oncoming vehicle that may have swerved out of its lane and is heading towards you. In terms of connectivity, the S60 is equipped with unique technologies like Volvo On Call, a device that allows access to your car through a mobile application and provides you with the ability to start the engine remotely, lock the doors and check the fuel level. Powered by a standard 2.0-litre four-cylinder turbo engine, the S60 is also available with a plug-in T8 hybrid engine. This engine offers breathtaking performance in addition to giving its owner the ability to travel thirty kilometers without consuming gasoline. With the 2019 Volvo S60, all your expectations will be met. Come meet us today to learn more about the new S60.